Pastor Anthony's new book "Heaven to Earth"
Anthony Mangun was born on January 12, 1950, the only son of G. A. and Vesta Mangun. He was an infant when his parents accepted the pastorate of The Pentecostals of Alexandria, the congregation he now serves as Pastor. He and his wife Mickey also serve the local and global church through Mangun Moments, a mentoring ministry launched in early 2018 along with authoring his new book, Heaven to Earth. He is a graduate of Bolton High School in Alexandria. He attended Apostolic Bible Institute in St. Paul, MN and Louisiana College in Pineville, LA before going into full-time ministry as an evangelist in the late 1960s. Following six years of itinerant ministry (1969-1975), during which time he married Mickey Lumpkin (1972), the couple settled in Plano, Texas where they began the work of growing a church in the Dallas metroplex from 1976-1981. In 1981, the Manguns moved back to Alexandria, Louisiana where he became Senior Pastor of The Pentecostals of Alexandria. The Pentecostals of Alexandria is a growing and flourishing community with a membership of over 3000 people. From a small red brick building with a voting membership of under 50 in 1950, The Pentecostals of Alexandria now operate on different locations with 75+ cumulative acres that includes a main sanctuary with a seating capacity of over 2500, the G. A. Mangun Center which houses a smaller auditorium and classrooms, a Family Life Center that holds both a gym and a meeting room complex, as well as the Grace House and House of Mercy, transitional housing for those “starting over.” The church has also recently acquired an additional building located across the street from the main campus that will be a special events center and also house SEVEN, the church’s ministry to those with addictions and their families. For over thirty years, Pastor Mangun and The Pentecostals have hosted “Because of the Times” - an annual conference for ministers and their spouses, with over 3000 registrants. His wife, Mickey, served as the executive producer of Messiah, an Easter production involving a cast of over 700, which was attended twice by President Bill Clinton and members of his staff. Mickey currently serves as executive producer of their current Easter production, Above All. She is a gifted singer and has participated in both Presidential and Louisiana state inauguration activities. 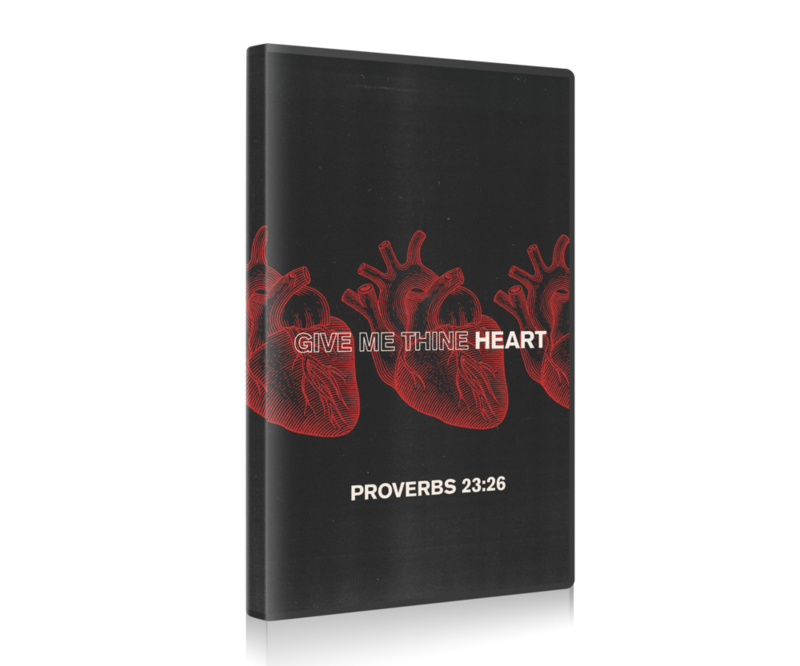 This new book and DVD series shares a plan for Praying Through the Tabernacle, a unique method of prayer taught to Anthony Mangun and practiced daily by his late father, G. A. Mangun. Based on the Old Testament Tabernacle Plan found in the Book of Exodus, this compelling sermon series and book aplied to your every day prayer will change your life.